We have made things easier for you. 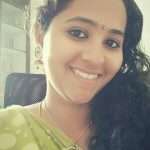 This article will talk about the different skin types in existence and the ways to identify your skin type. The next time you shop on ClickOnCare, you can read through the product description and choose the right product with confidence. What are the basic skin types? For majority of you out there, your skin will fall under 4 broad categories. You skin is neither oily nor too dry. It is almost perfect that you don’t spend a lot of time worrying about it. You have very less or no imperfections, have no problems with climate change, barely show out open pores and are very lucky! 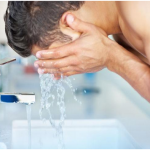 A lot of times, most skin care products do not cause great harm to your skin and even if a couple of pimples pop up, they disappear soon and your skin looks as good as new. All products that mention that it can be used by people of all skin types work for this skin tone. 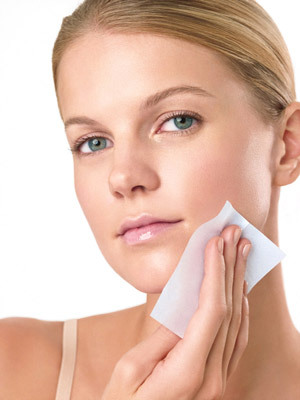 The most visible identification for an oily skin is enlarged, big open pores. Your face gets greasy/shiny in just an hour of cleansing it and is sticky to touch. 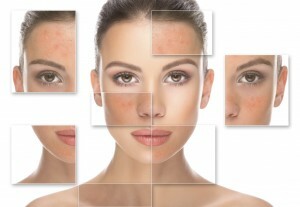 Acne, pimples, blackheads and whiteheads are so common that you have learnt to ignore them. Oily skin can be fought effectively with cleansers like Cetaphil Oil Control Facewash, Avene Cleanance Gel and Ahaglow Foaming Facewash that are top sellers in our website. Though you do not have visible pores, your skin is rough and dull to touch and look. It is not elastic and can easily crack, peel or get itchy. 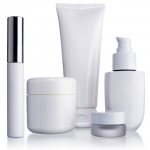 Dry skin is also prone to infections, inflammations and redness. 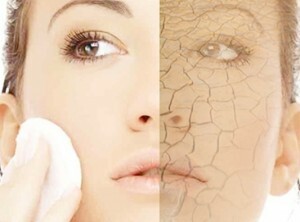 It pains when the skin gets too dry and can end up causing wrinkles very early. You hate winters as your skin gets unmanageable, causing cracks and pain every day. Beat dry skin with effective products including SkinFay Oral Moisturizer Capsules which is great for extreme cases of dryness. You can also try moisturizers from Remoist and Aquasoft Max for everyday usage. You skin can be a mix of two different skin types. 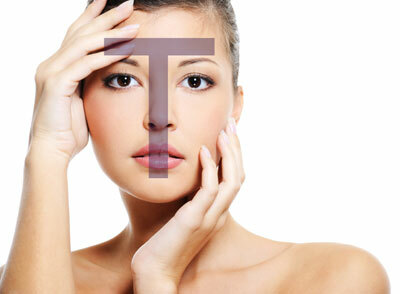 For a lot of people, the T-Zone (nose, forehead and chin) gets oily while the rest of the face is clear. 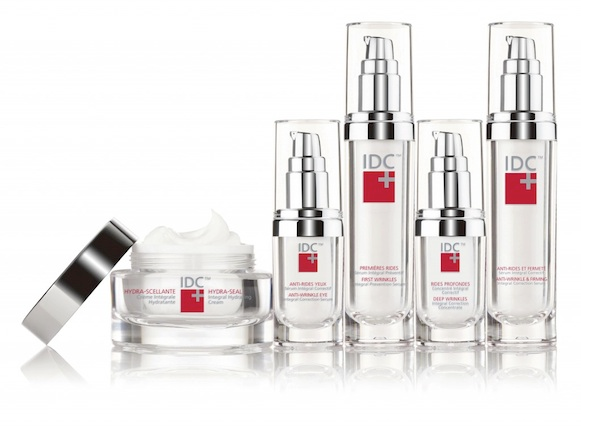 This skin type is also associated with enlarged pores, blackheads and a shiny T-zone. All skin products that mention ‘for normal to oily skin’ works great for combination skin. Hope this helps! Be beautiful, take care. Next PostWAITING TO INDULGE IN SWEET TREATS THIS DIWALI? YOU COULD BE CONSUMING POISON! feels good to know healthy stuffs!! !